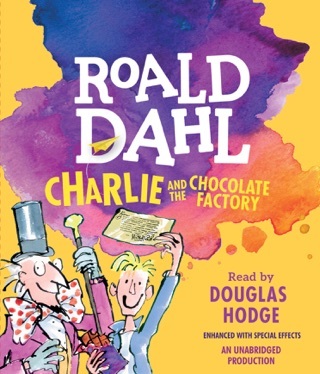 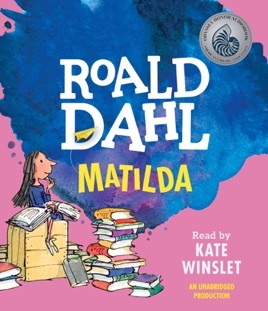 Matilda is one of my favorite Roald Dahl books, and my kids love it as well. 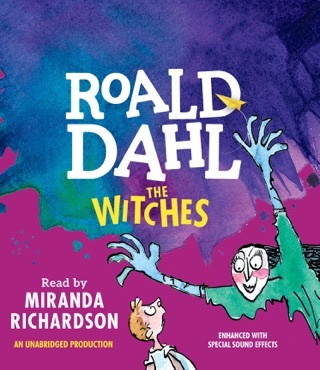 Kate Winslet does an amazing job narrating it, her accent and articulation are just beautiful and the voices she does for the various characters are really entertaining. 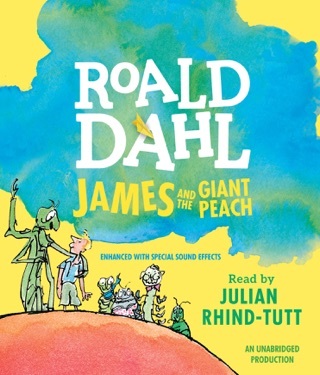 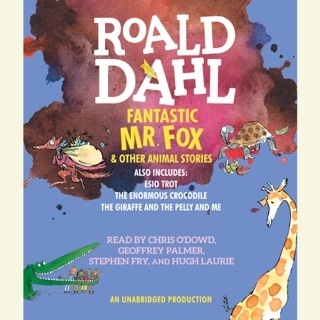 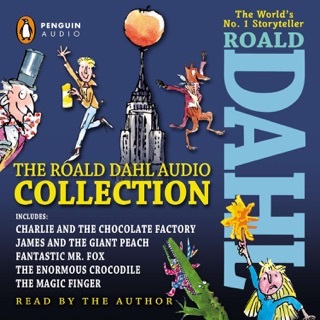 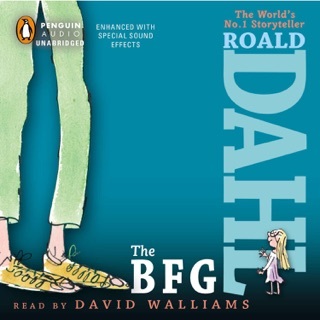 I bought this audiobook for my son, but we all enjoy listening to it!